The rapid-fire changes that continually take place in the business world demand an attention to detail on how to get the most from what’s presently available. 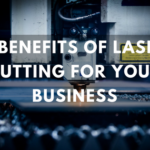 With the advent of the laser cutting process, businesses have an opportunity to garner a number of different benefits that can help enhance the bottom line and future of a firm. 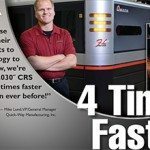 Certain materials don’t lend themselves to working with a traditional cutter, but lasers open up more options for a business. 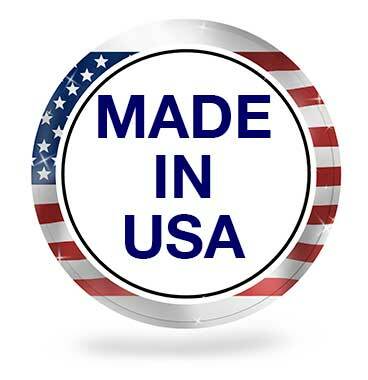 In addition, the number of different industries that can benefit from this process seemingly expand on a daily basis. 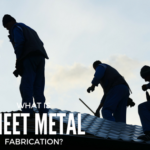 That can make it invaluable for niche industries. One subtle benefit that comes with lasers is that the breadth of any design or shape doesn’t have to be held hostage to the limitations of older machinery. Lasers are able to make for greater intricacies when it comes to those options, which can be vital when it comes to producing something unique. Orders that need to get out quickly shouldn’t have to get bogged down in a cutting process that’s handicapped by slower piercing. Lasers zero in on their target and immediately get to work, which means that the job is completed in a shorter time frame and available to the customer in quicker fashion. Laser cutting also helps deliver a reduced amount of energy. Some estimates put the ratio at five times less, while others can be much as eight times the amount from standard operations. Fixed costs like that always need to be watched, with finances a particular source of concern for those with tight profit margins. That helps explain why lasers have become more popular. 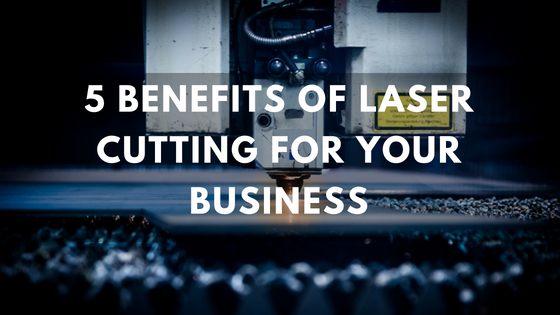 One of the chief reasons that the time to complete a job sees a sharp reduction is because of the precise cutting that lasers deliver. Cutting in the past used to mean that rough edges might remain, which would then entail additional smoothing work. Those machines might also end up compromising the material, which doesn’t occur with lasers. 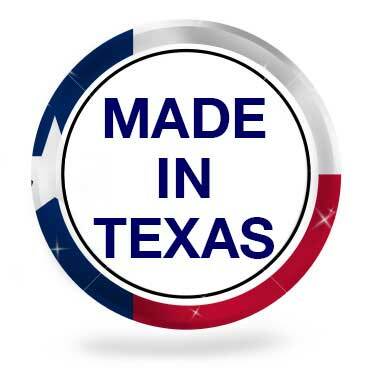 Quick-Way Manufacturing has been around since 1961 and has seen countless changes when it comes to working to meet the needs of their customers. Part of that vision has demanded that staying up-to-date when it comes to using state-of-the-art technology is central to keeping those customers happy. 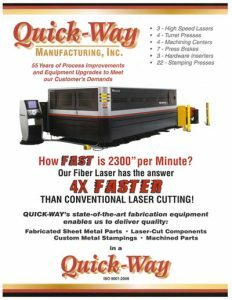 So when you need laser cutting that’s done by experienced professionals, make sure to contact Quick-Way Manufacturing to get the process started.